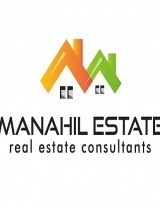 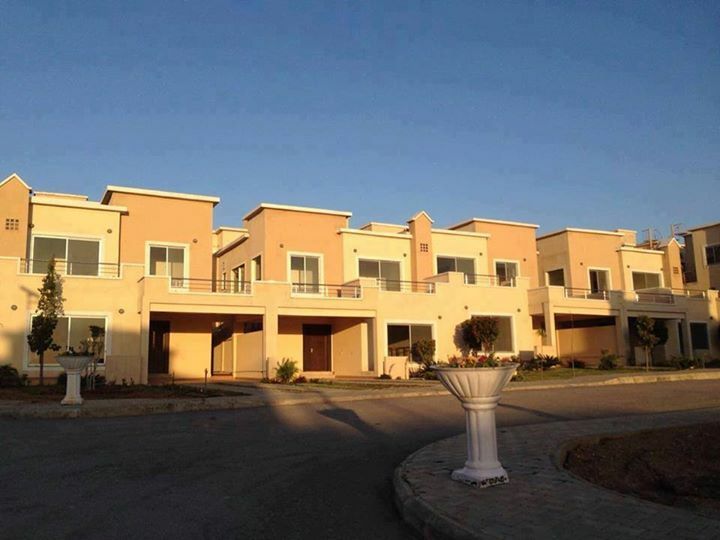 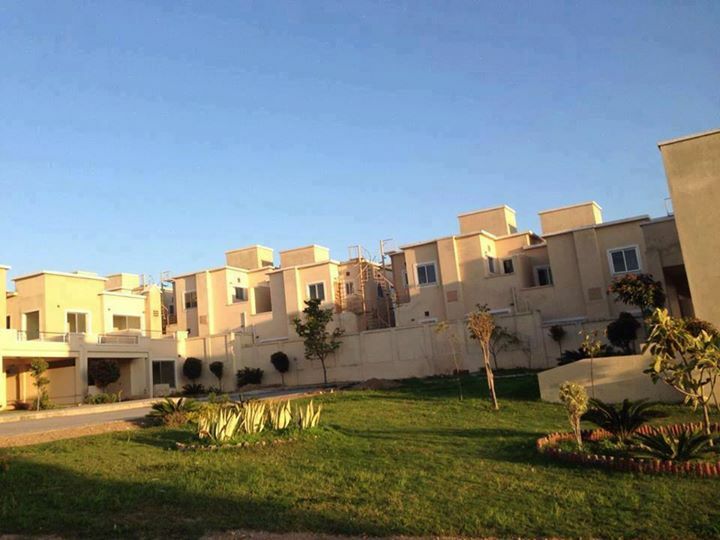 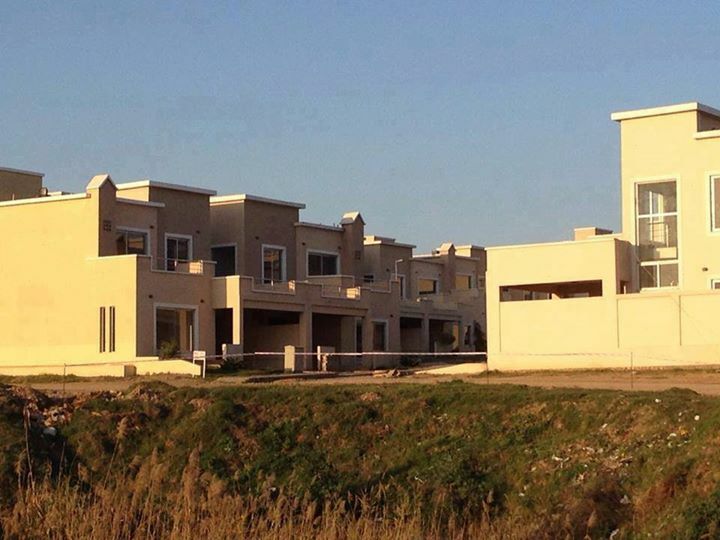 An exclusive opportunity to buy 8 marla ready to move house in DHA Homes Islamabad. 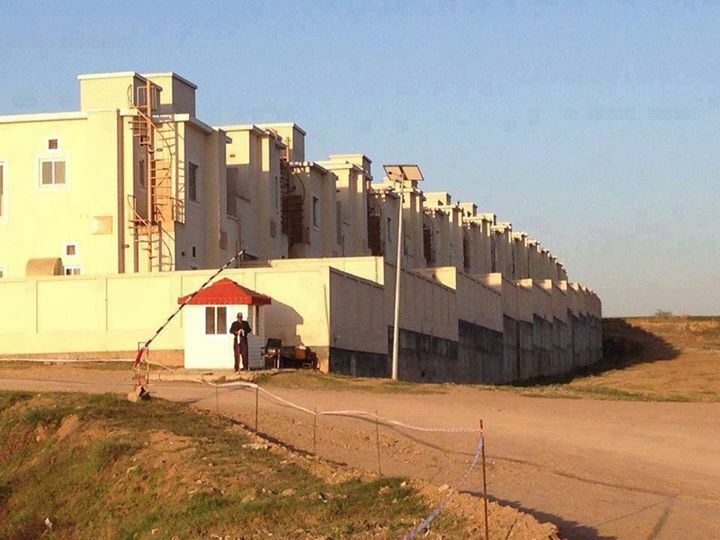 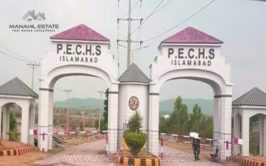 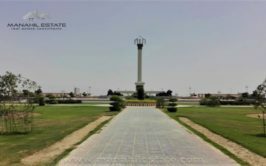 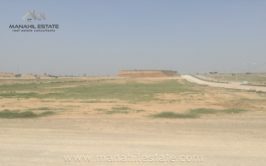 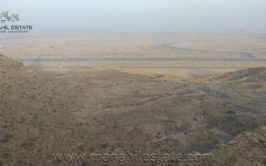 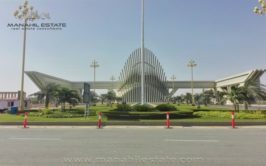 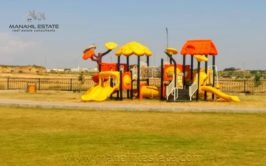 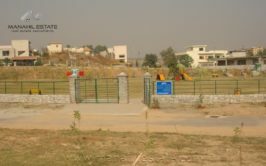 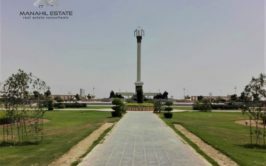 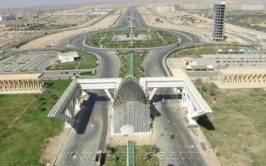 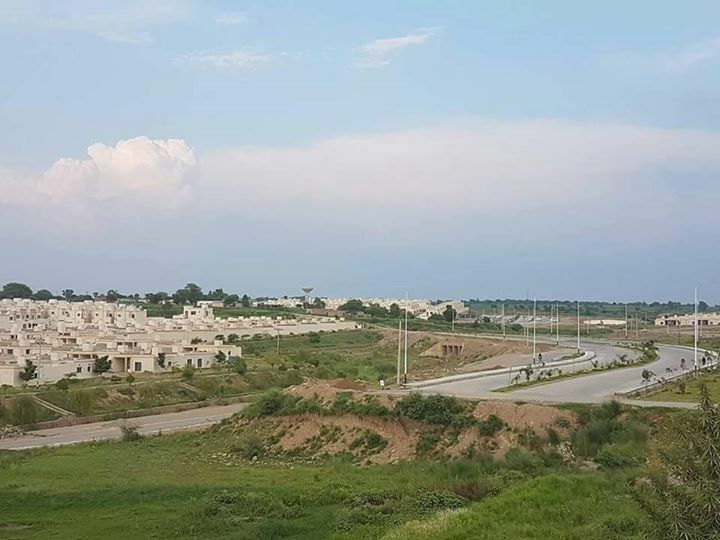 It is part of DHA valley Islamabad which is a joint venture of Bahria Town and DHA. 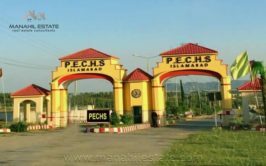 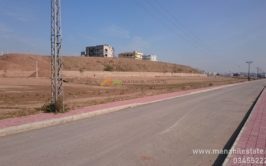 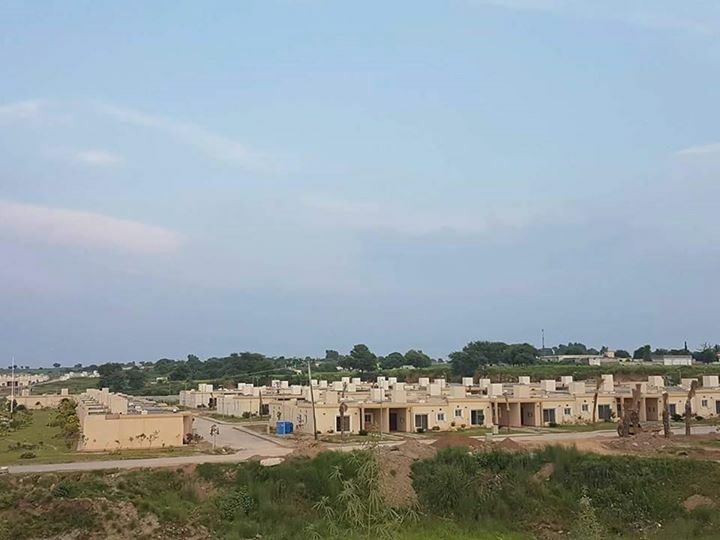 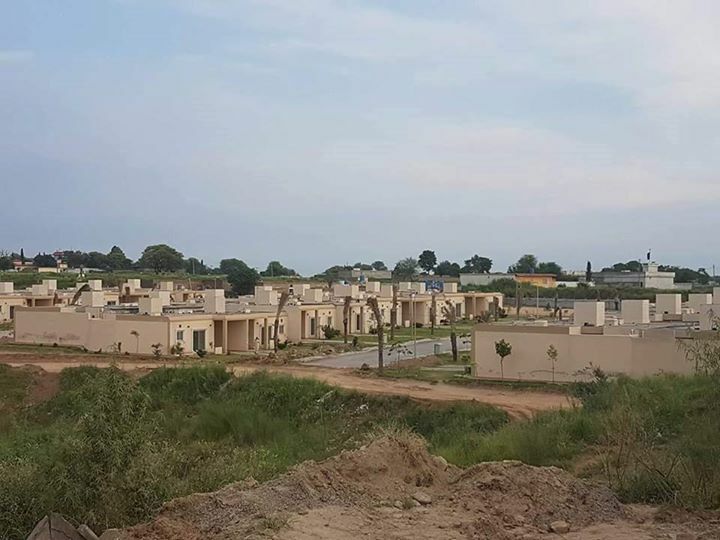 DHA homes currently have easy access through kallar syedan road, however its proper access will be built through Islamabad highway through DHA Phase 5. 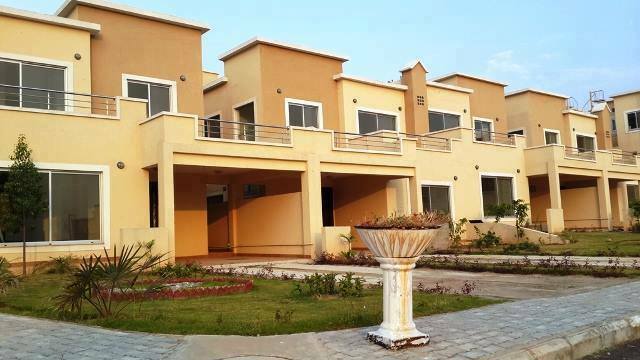 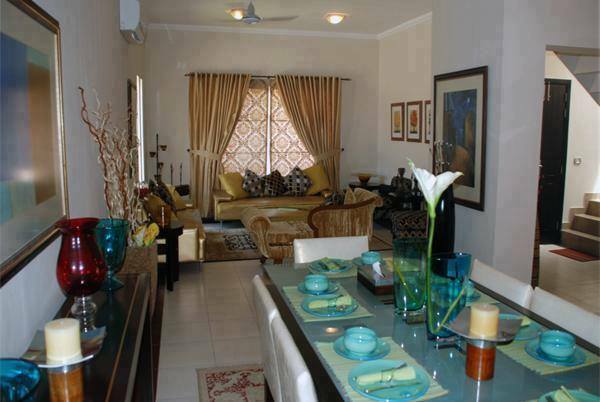 DHA homes are double storey and single unit luxury houses with finest quality fittings and fixtures. 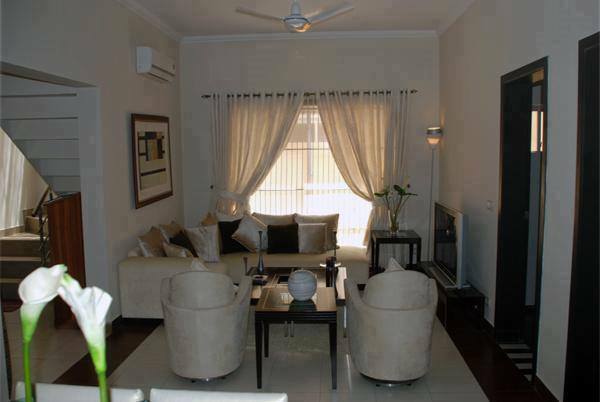 Lower portion contain one bedroom with attached bath, drawing/dining, lounge and kitchen. 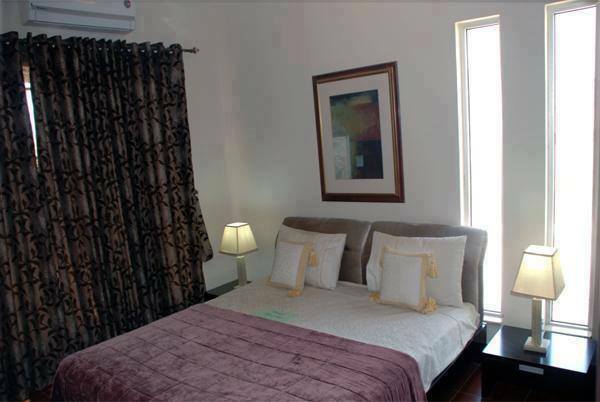 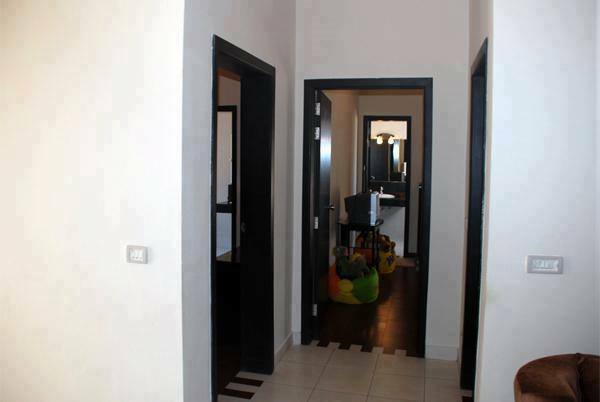 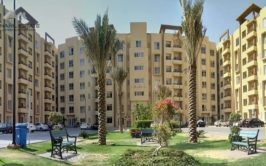 Upper portion has 2 bedrooms with attached bathrooms, lounge and terrace. 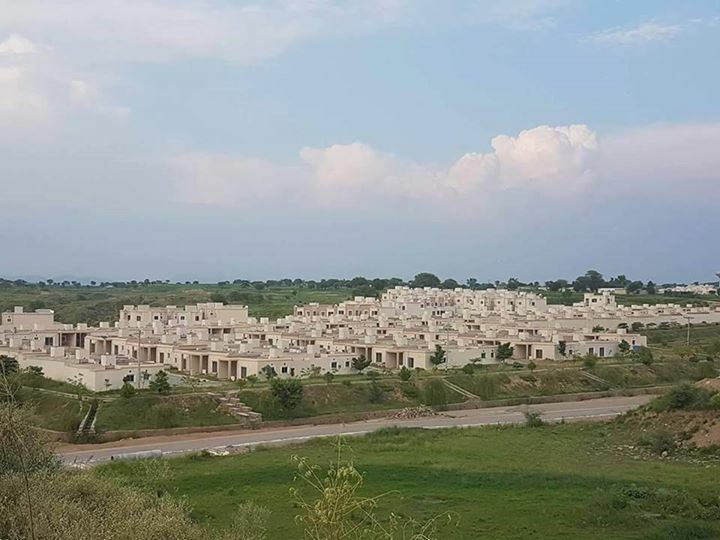 We have attached original outer and inner images of dha homes above, so you can check the value you are going to get in dha homes. 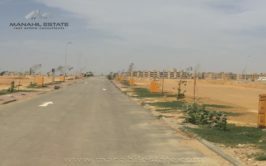 This home is located in its lily block, where hundreds of houses are built and possessions have been announced already. 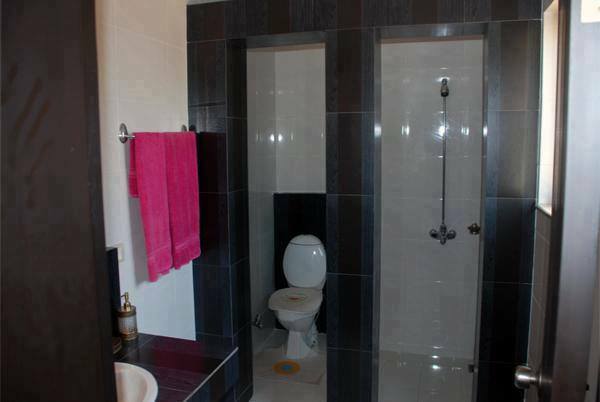 Possession hasn't been applied for this home but it is available. 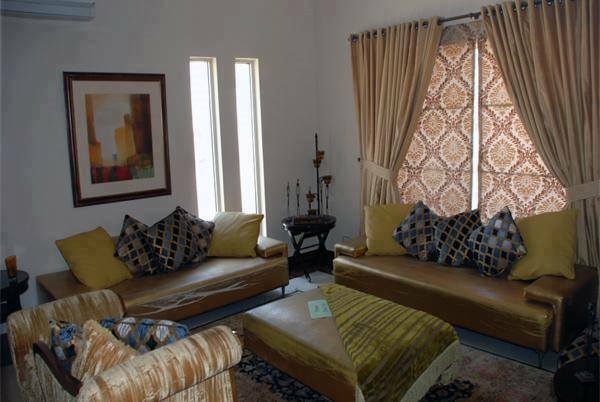 We have house no. 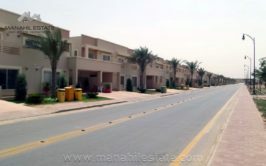 3, in lane 3, street 57 available for sale at very reasonable price. 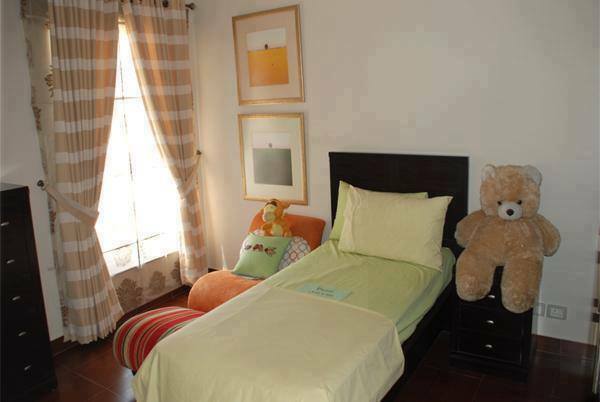 It is a transferable home, so it will cost you applicable taxes and transfer fee. 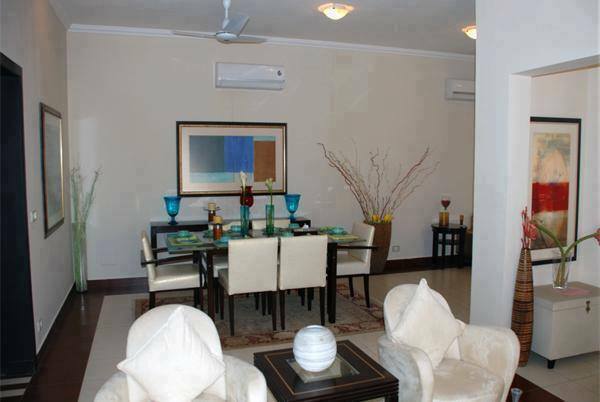 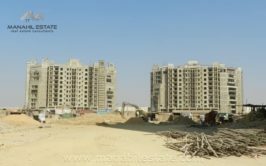 Price demand is 64 lacs only, so feel free to contact us if you are interested in this property.